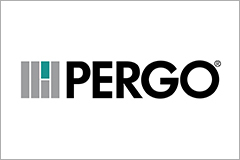 “Pergo” A one stop destination for all requirements of your wooden flooring such as laminate flooring, wooden flooring, engineered wood flooring, solid wood flooring etc. Pergo flooring famous for its best in class durability, unmatch beauty, easy installation and finally with an outstanding warranty period. 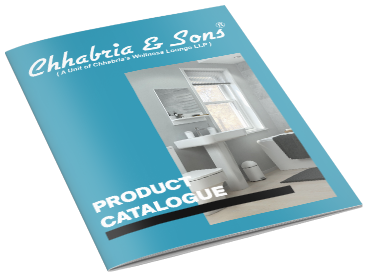 Chhabria & Sons the main dealers of Pergo and distributers across Karnataka.We offer lowest prices and an exclusive range of wooden flooring to choose from. Being a main dealer of Pergo we offer a huge discount on selected wooden flooring products. Download our Pergo wooden flooring catalogue to view all our wooden flooring products with application of usage and its properties.